This webinar will cover the workflow in the Smile Design module in 3Shape. This includes creating the order in both Dental Desktop and Dental Manager, setting up the patient photos, importing the photos into Dental Desktop and Dental Manager, and designing the restorations. 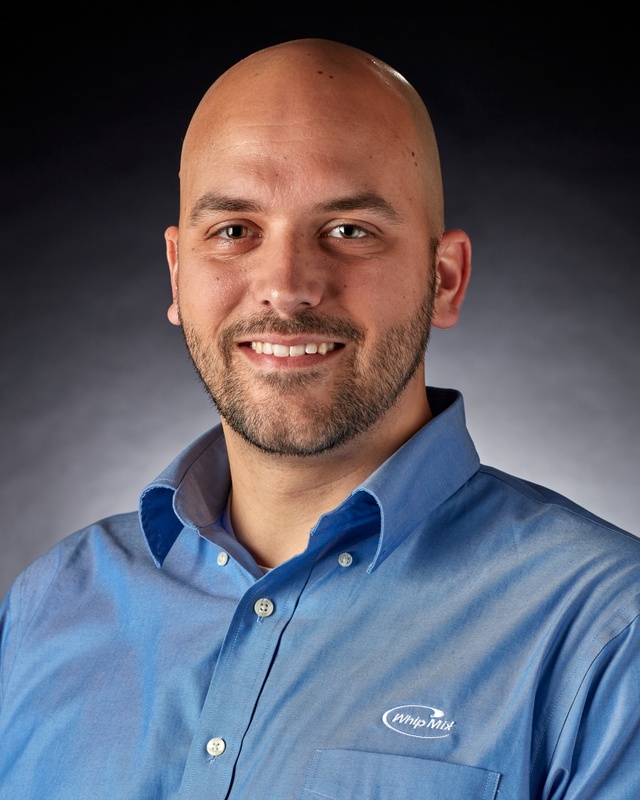 Brandon Smith, CDT is a Technical Support Representative at Whip Mix, where he provides training and technical digital support for the company’s CAD CAM customers. Brandon has is certified is also certified in Implants. He started working in a dental laboratory in 2003 as a CAD/CAM technician, then moved to North Carolina and started at a lab that was just starting its digital journey. In the 3 years he worked there, he grew the CAD/CAM department from 1 scanner, 1 designer (with no mills or printers), into a fully efficient department with 2 mills, 1 3D printer, 3 designers, 2 scanners and 5 employees.